Posted in: Data Science. 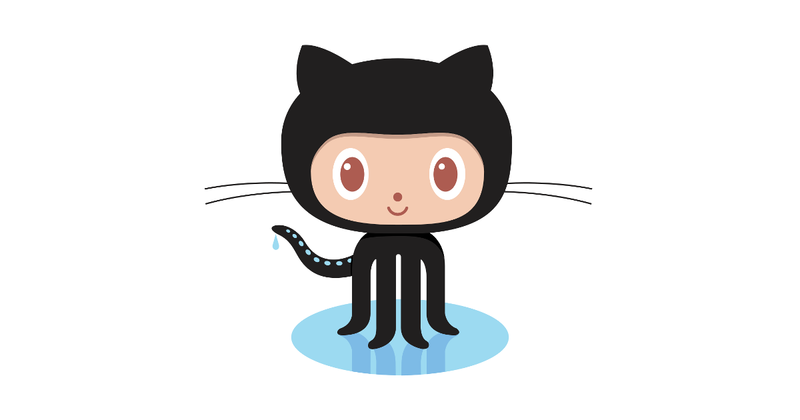 Tagged: data science, github, scientific computing. Had our first Scientific Computing Discussion group meeting on Friday at noon. These meetings are intended to familiarize our students with scientific computing applications and how to manage and maintain various science computing modules. 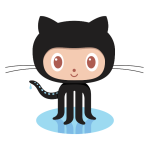 We started a github repository where we’ll post notes and other information: https://github.com/decaelus/BoiseState_PAC_Workshop.